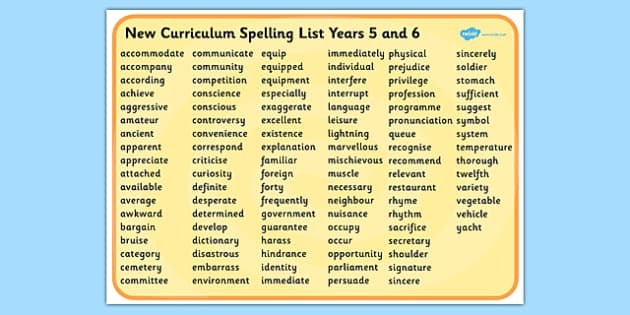 Year 5 and 6 Statutory Spelling List - You should be able to spell all of these words!!!! Comma Castle How good is your grammar? 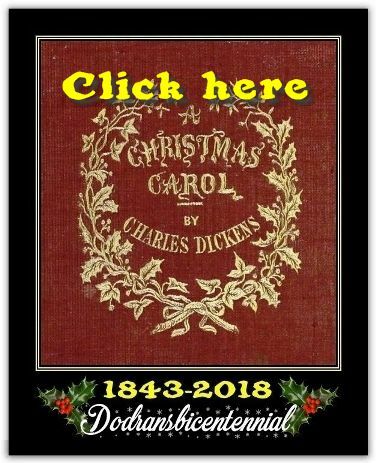 We will also read: Holes, The Rainplayer and a Christmas Carol by Charles Dickens. We take pride in the presentation of our work in Year 6 and so will begin the year with a focus on handwriting, grammar and ensuring our work is presented to the best of our ability. The children will have weekly spelling and handwriting lessons and daily grammar input. Reading is key to writing so please encourage and listen to your child read at least 3 times a week. I have put a suggested reading list on our class page if you are stuck for ideas and this website is excellent to look at together and choose a new book http://www.lovereading4kids.co.uk/. When buying new material for your children try to vary the author and genre and make sure that the text is challenging enough for them without it being too difficult. You can download an extract and have a read before you buy from the above site. Spring is always a very busy time in Year 6. We will continue to work hard and practise our grammar and spelling with weekly spelling tests on a Friday and study a range of fiction and non-fiction tests. We will be creating our own magazine that will be based on S.T. A.R training as well as continuing our work on a Christmas Carol. Harry Potter will also feature in this term's book studies.